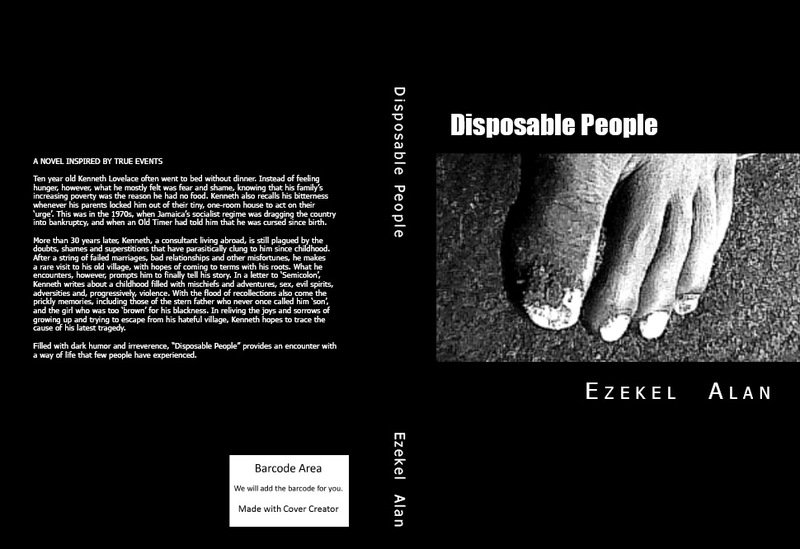 I have a short story coming out next year. 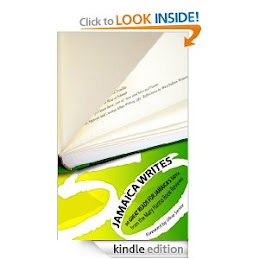 It will be published by Akashic Books as part of an anthology of Caribbean short stories. Look out for it. Pepperpot: Best New Stories from the Caribbean | Akashic Books. Featuring the 2013 Commonwealth Prize–winning story “The Whale House” by Sharon Millar. I saw a black man kill a black man, and I watched, like it was t.v. 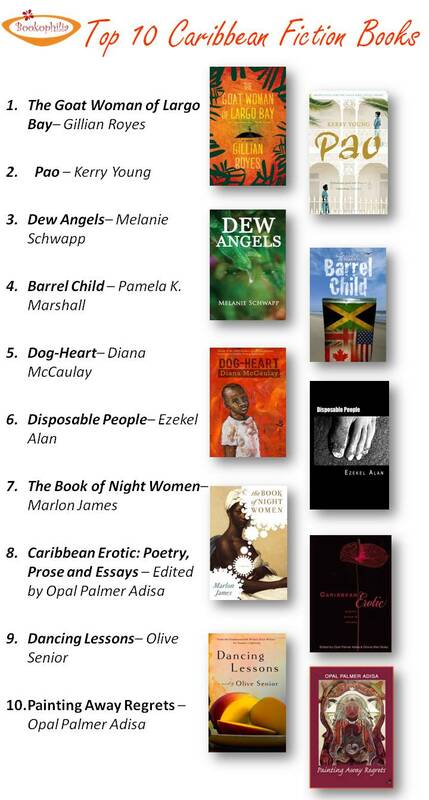 Renowned critic Mary Hanna lists Disposable People as one of the 50 Great Jamaican Books to read for Jamaica's 50th Anniversary! 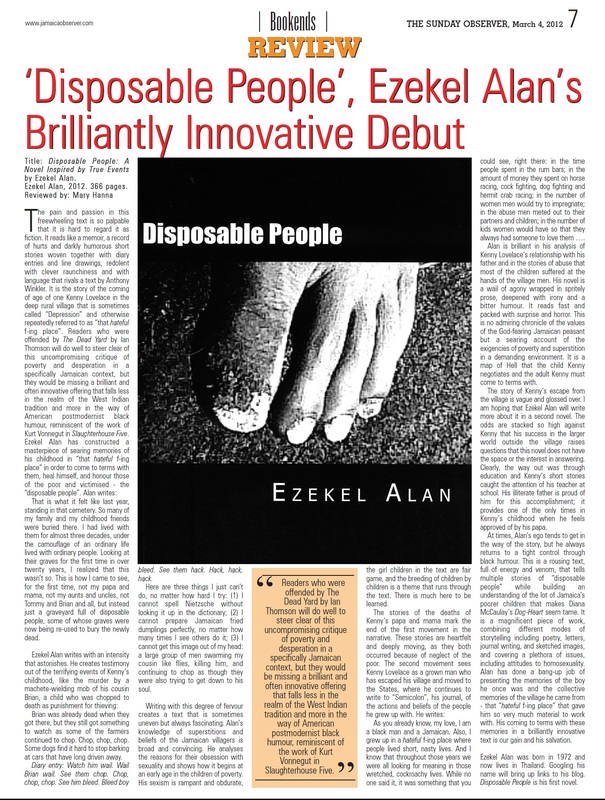 Ezekel Alan by Ezekel Alan is licensed under a Creative Commons Attribution-NonCommercial 3.0 Unported License. Based on a work at Ezekelalan.com.